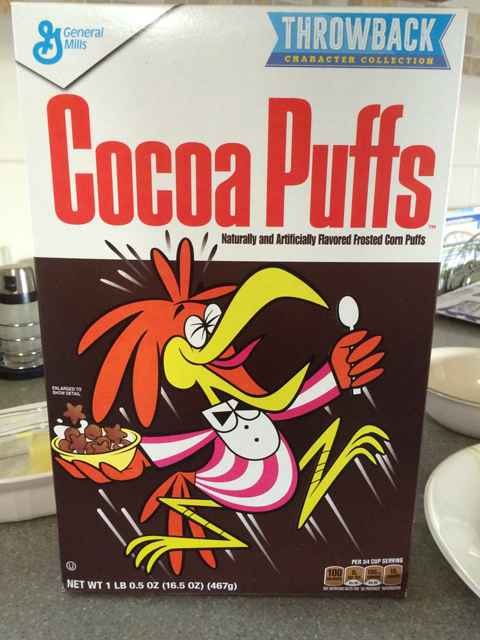 Not only is this cereal box retro, so is my blog post about this box of Cocoa Puffs. This retro box came out a year ago June – that’s 16 months ago. 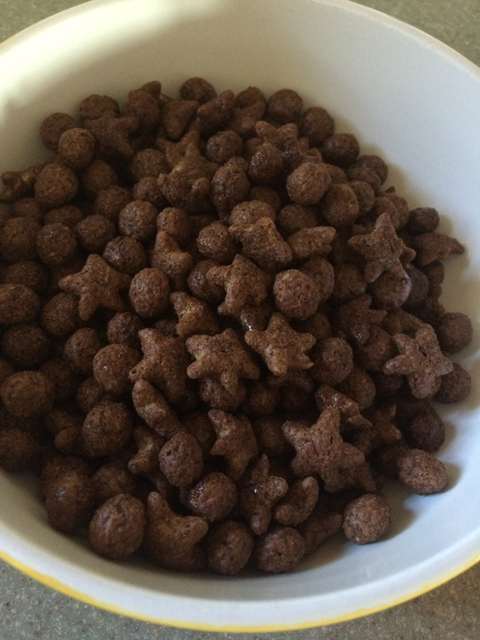 The last time I blogged about a Retro Cocoa Puffs cereal was April 2013. So more than 3 years later. To make this round of retro Puffs different, they made some of the shapes star like. Not that it makes them taste any better, which from the last time I had them, they tasted the same. Different than when I was a kid, but still very much edible. Let’s see when the next round of retro cereal boxes comes around and if I can blog about it much sooner than 16 months later.